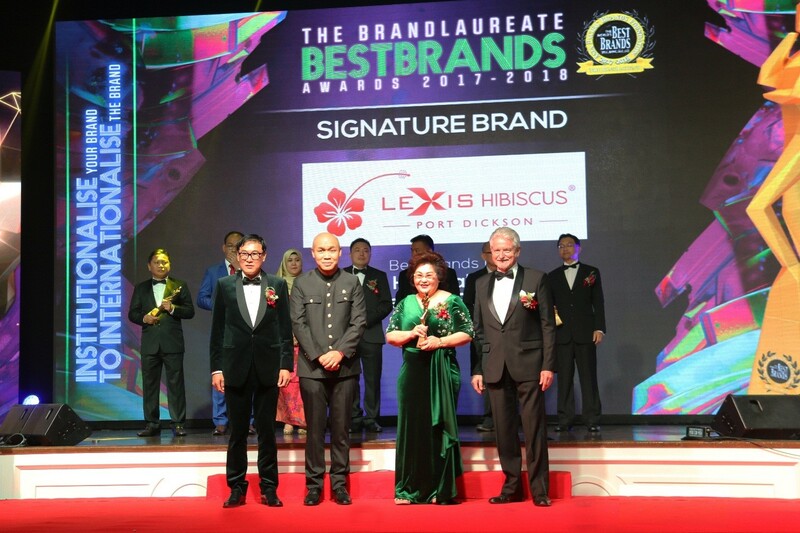 Lexis Hibiscus Port Dickson bags the Best Brands in Hospitality for the Premium Resort category at The BrandLaureate Best Brand Award 2017-2018 award ceremony. 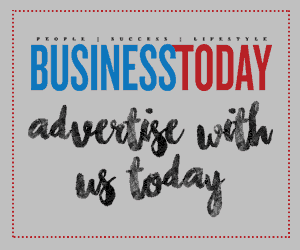 The award won under The BrandLaureate Signature Brand Awards category is a testament to Lexis Hibiscus Port Dickson’s strong brand identity and reputation locally as well as internationally. As part of the Lexis Hotel Group, Lexis Hibiscus Port Dickson rose above its competition to showcase impeccable standards in service and facilities, professionalism and true Malaysian hospitality. Last year, the Lexis Group received the BrandLaureate SMEs Best Brands Awards 2016-2017 for Best Brand in Hospitality. Nestled on Port Dickson’s pristine beach and overlooking the fantastic view of the Straits of Malacca, Lexis Hibiscus Port Dickson showcases polished contemporary designs by award-winning architects, with floor-to-ceiling glass doors that allow natural light to enter. Both spacious bedroom and living areas in their 117 tower rooms and 522 overwater villas are tastefully decorated and complemented with avant-garde amenities.